Damien Seguin Paralympic Gold Medallist 2.4mR sailor competing in Route du Rhum singlehanded race from St Malo to Guadeloupe. The Canadian 2.4mR Class Association wishes Damien the best of luck in the Route du Rhum. 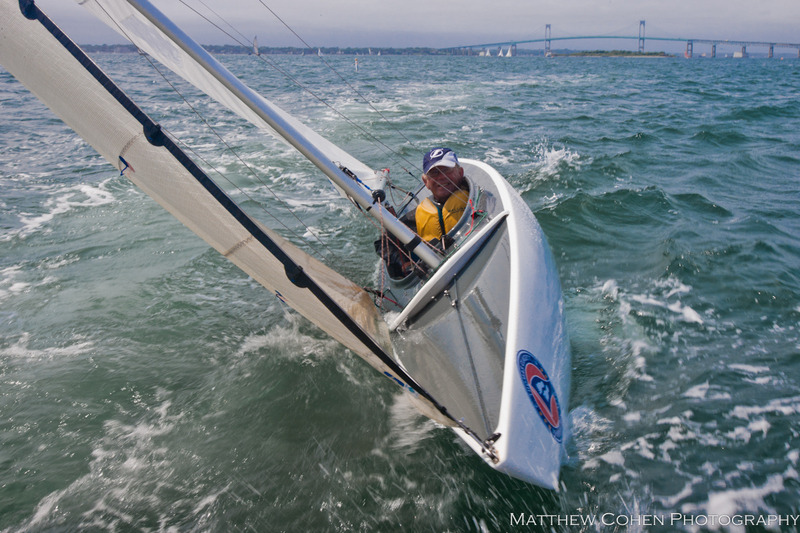 Many of us have raced against Damien at the World Cup in Miami and at Para Sailing World Championships in Halifax and Sheboygan WI. For his third consecutive participation in the Route du Rhum-Destination Guadeloupe (the first two in Class40), thanks to the support of his partner Groupe APICIL, Damien Seguin will be setting sail on an IMOCA, a 2008 Finot-Conq design, helmed by Eric Bellion in the last Vendée Globe. As the double Paralympic champion is not the sort to be rash, he’s enlisted the support of Jean Le Cam from nearby Port-la-Forêt to help him learn the ropes on his new machine, which was re-launched early in April to ensure he had enough time to tame her. His objectives between Brittany and Guadeloupe, the island where he grew up and developed a passion for the Route du Rhum? “Already, to have justified my place on the start line alongside the other skippers. Next, I want to be at the finish. On top of that, I’m competitive so I’ll inevitably compare my performance with the same generation boats as mine.” The other objective that is dear to Damien Seguin, who was born with no right hand, is to fly the flag for the Des Pieds et des Mains association, which he founded in 2006: “My message is simple: to change the way people view difference by showing them that being the skipper of a fantastic machine like an IMOCA is compatible with having a handicap,” explains the skipper, who has clearly already proven himself on other craft.